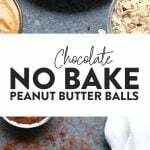 In under 10 minutes, you can have these chocolate no bake peanut butter balls ready to go for your weekly snack. Best part? 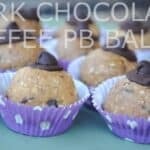 There are no dates or food processors involved so you can make these no bake energy balls in no time. 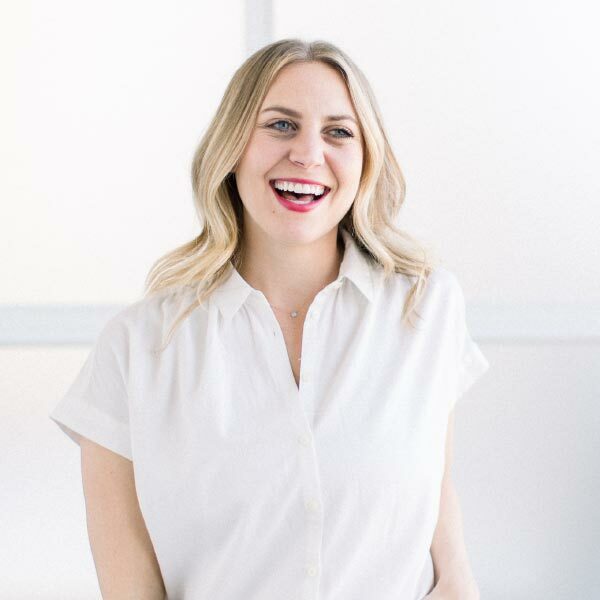 I’ve been called a ball queen before, which is weird and cool all at the same time. When I say ball, I’m referring to no bake energy balls. These little balls of heaven are packed with fiber, protein, healthy fats, and a good amount of carbs to fuel you for whatever you need them for! 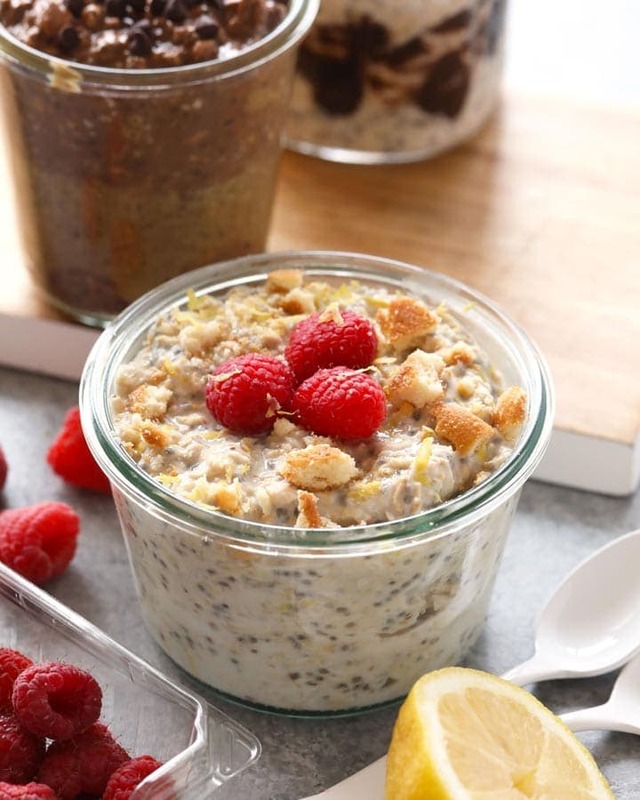 This particular recipe is special in that it does not require a food processor which is usually used to grind the oats and all of the other ingredients together. Furthermore, there are no dates involved. 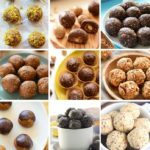 We’ve gotten both of these requests for our no bake protein balls quite a few times over the years, and we finally came up with a super simple recipe that does just that –> combines all of the same flavors of our classic no bake peanut butter balls, but with no kitchen equipment and no dates. Then wet hands. Use a tablespoon cookie scoop to scoop out dough and roll between your palms to form balls. 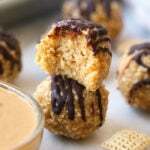 For this recipe, make sure you use drippy peanut butter. The moisture in the oils will help these balls form! Option to place all ingredients in a food processor and process until a dough is formed. Some like to do this for easier digestion! If your dough is a little too dry, add more honey.